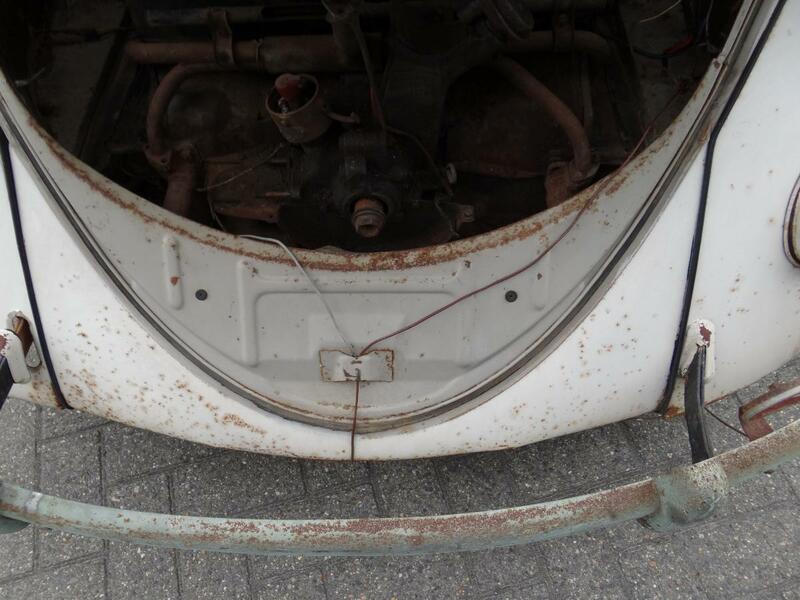 BBT nv // Blog » For sale; 1952 “untouched” split window beetle, straight from the barns…. 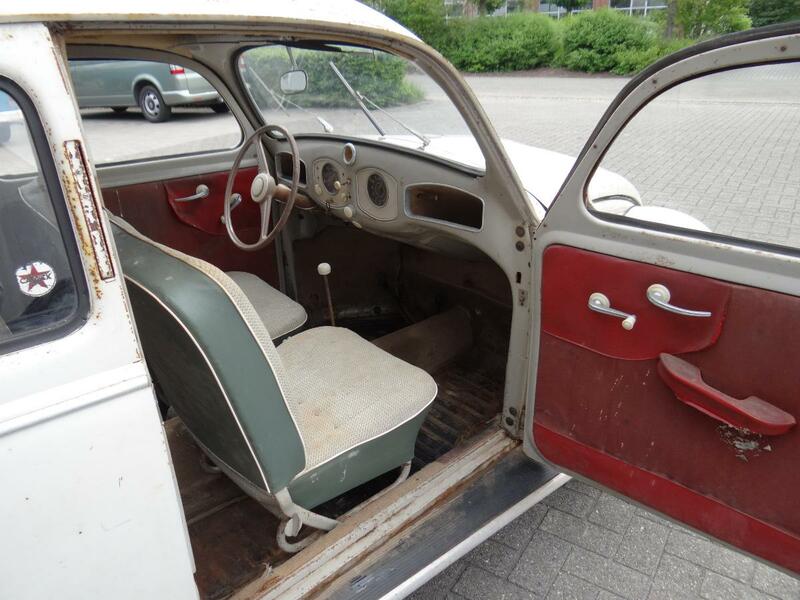 For sale; 1952 “untouched” split window beetle, straight from the barns…. Who imagined to find such a split in 2014? Crazy but we did again! We thought all barns where empty, but this was a barn survivor! Well hidden away! 4 16 inch wheels, original (painted logo) hubcaps do come along in front trunk. 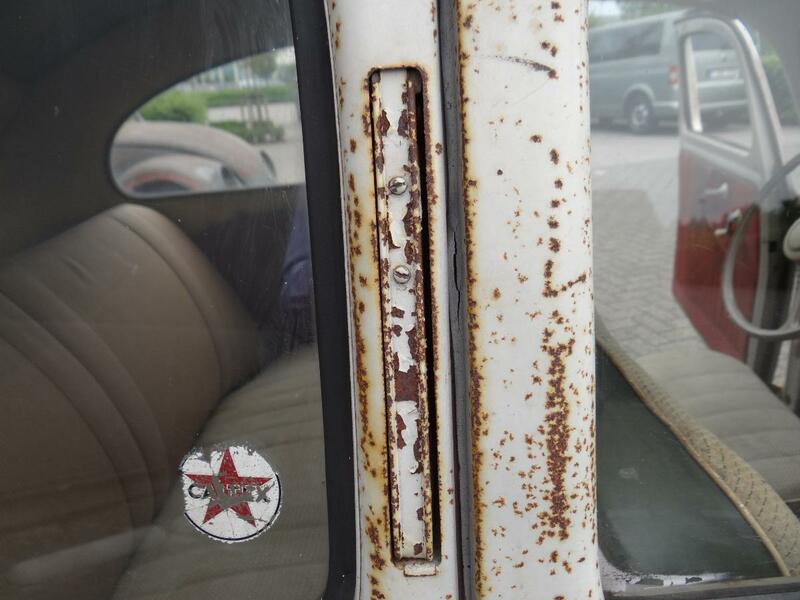 all original fenders, aprons, doors You name it! Never ever replaced taillights, this was even a cool find 15 years ago! 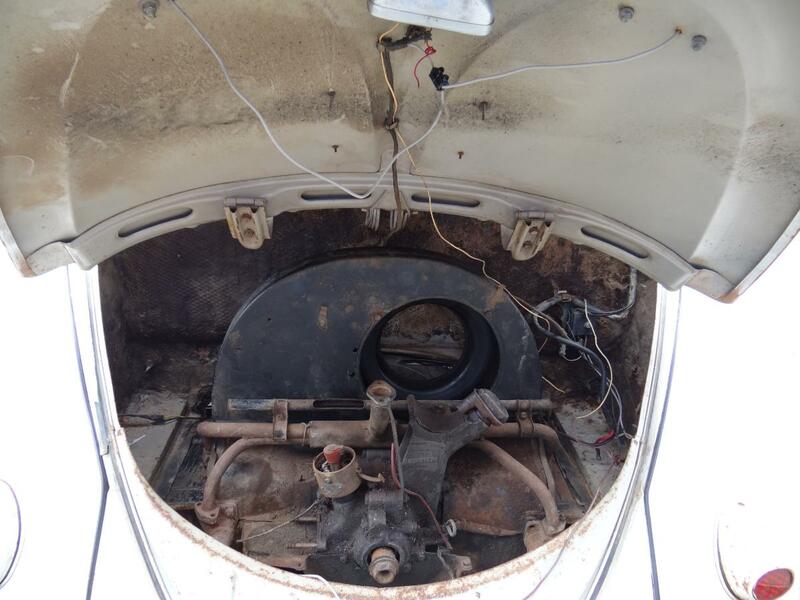 25HP engine, with a seemed fan shroud, not matching numbers but made in Dec 53 while the car it selves is from May 1952. Unmolested original closed H rear apron still on the car since new, yammie! This we can call “cream”! Original grooved semaphores still in the original semaphore holes! 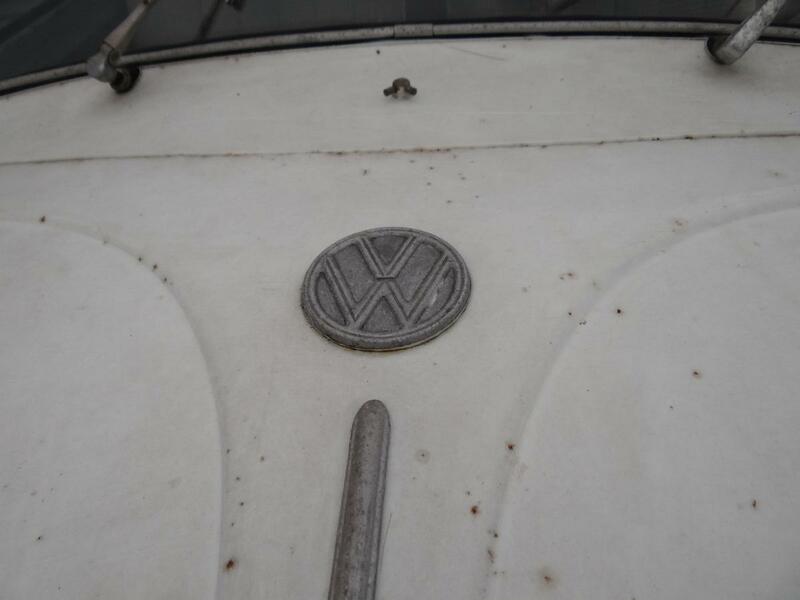 Plain VW logo on the hood, most of the moldings are still grooved (some replaced a real long time ago)… but pay also attention to the all original front window trim! 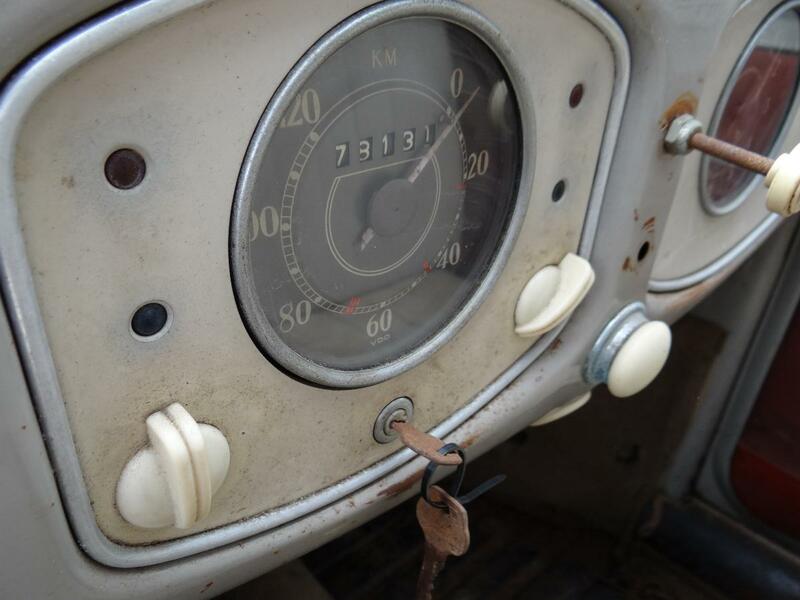 Yes, we do love original virgin dash pods! Especially when they do come with their original Huff ignition keys! A real Time Wrap, that’s all we can say, this was the quality of splits we brought to the open market 15 years ago, but to find a unknown car in 2014 in this condition is something that make us quiet! very quiet! PS we still ship worldwide! Boa tarde gostaria de saber o valor do fusca. Do u still have..and if u do how much and where at? this split is sold, but i will email You some further information…. Hi Bob ! I like this car very much, how much it cost and where is it ??? Thank You !! Anton, this split is sold long time already, sorry…. 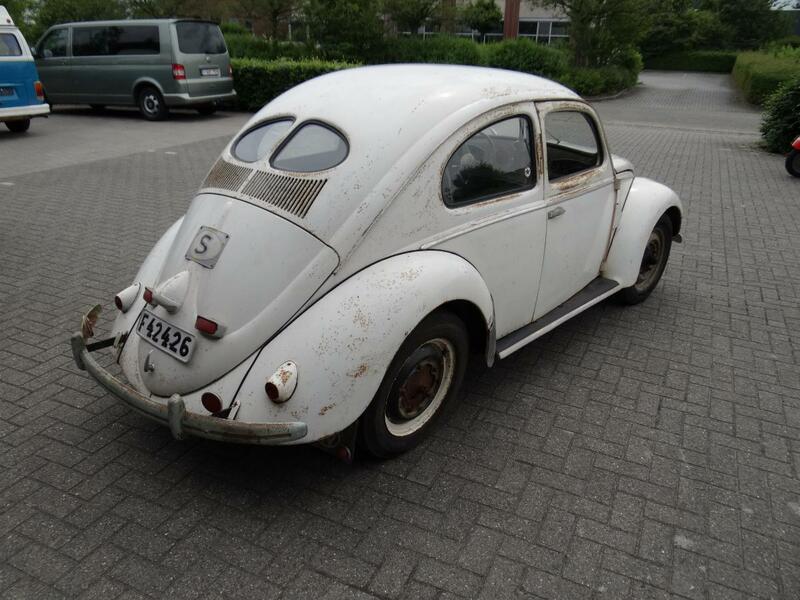 i am interested in split beetle especially like this one if you have this kind of car , not hesitate sending to my email. thank you. Thank you very much, yes we do have splits regulary, keep an eye on BBT blog for all updates… and jump by times to times f or a coffee and see what’s new…. we’re all VW people! 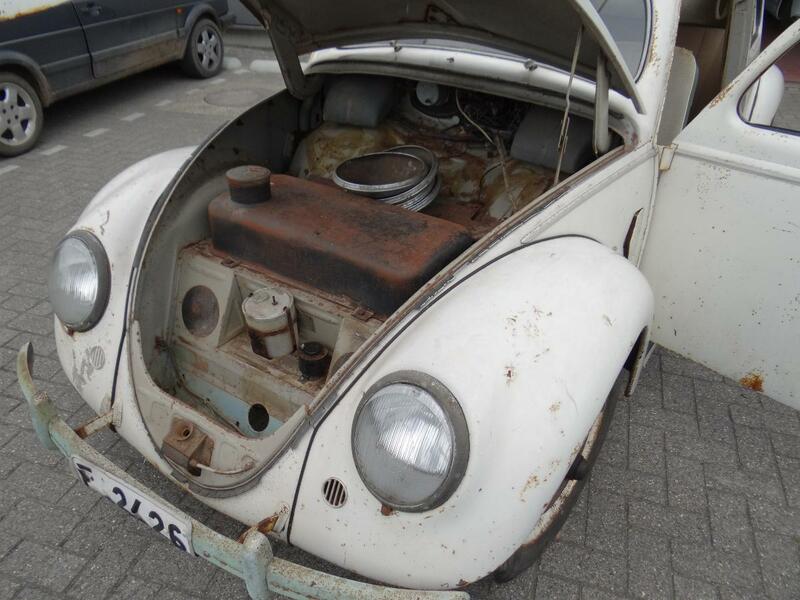 Hi Bob, I will always admire these old beetles because in 1962 I was running a late 40s ex Belgian Army model but uk registered 1951. It was a very light sand colour with cable brakes (standard model) and the reg I think was VMR 364 but not absolutely sure. It was a good solid car but the engine needed a re-con. 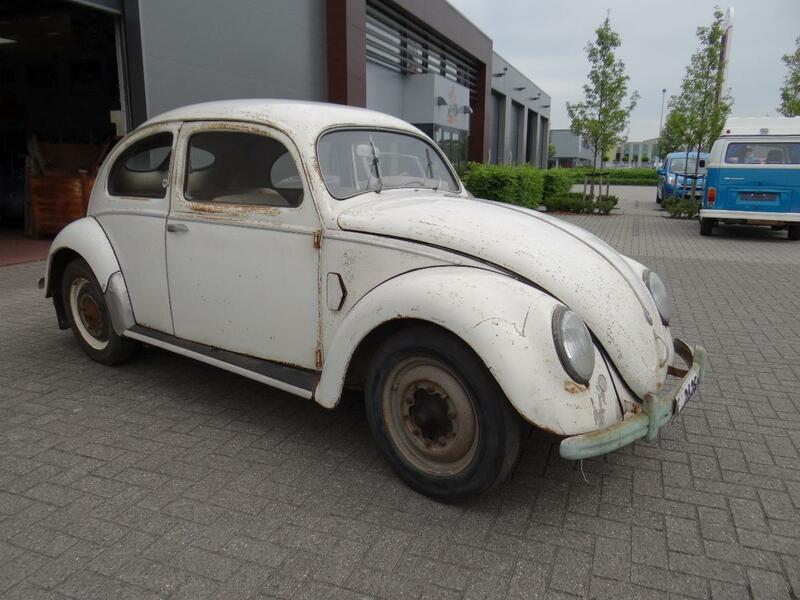 The car was last seen in the Woodleaze area of Sea Mills, Bristol, UK in the 60s and although I do have mates in V-DUB Clubs with similar models no one has ever come across my old beetle. I am always on the lookout but I fear its gone forever. I don’t know where you are based Bob but should you be near me I would be round to see you. nice to catch this story, wonderfull! However i do travel the world and writing this for an example out of Lavenham where I spend this weekend for a superb meeting of Vintage Volkswagens. 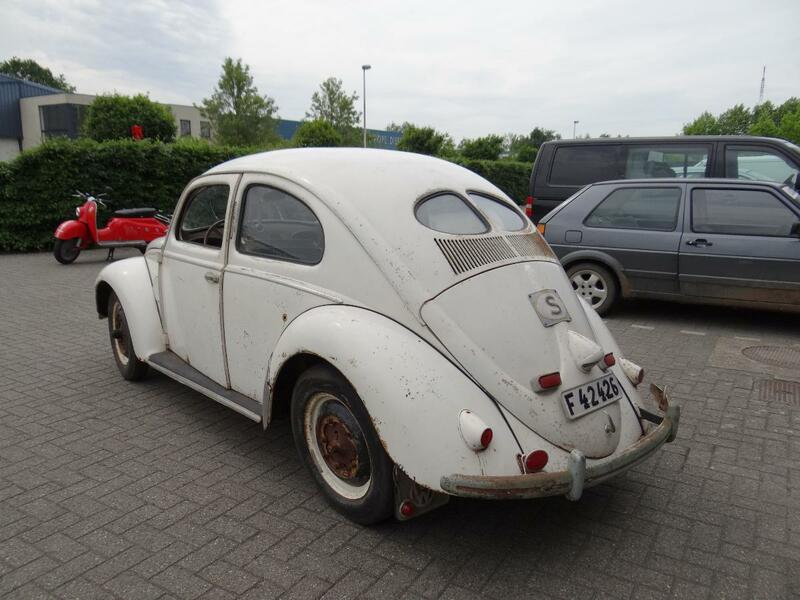 sorry i can’t help to re find your beetle, but if You have a picture it might be perfect to make a Blogpost… quiet a few VW guys from UK follow my blog and who knows????? always at your service, and keep the VW faith! 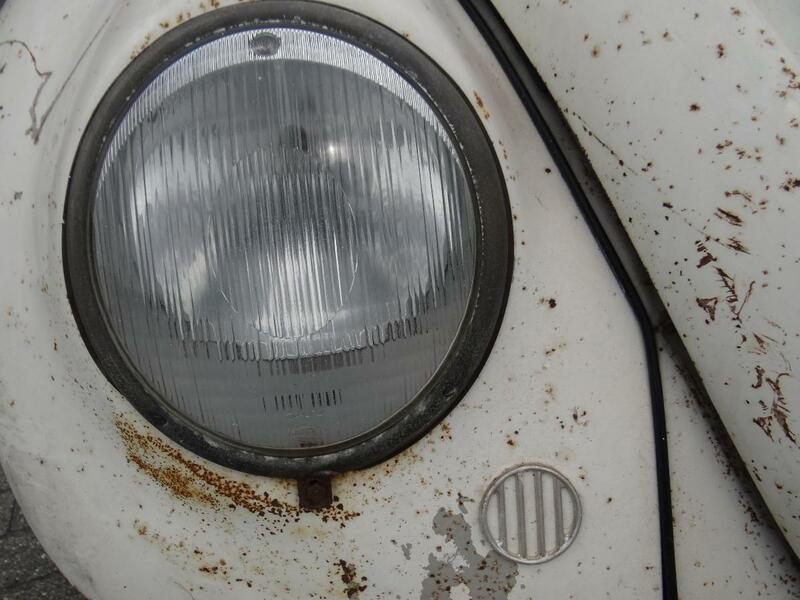 Hi Bob, Thank you for that but sorry I was not into taking photo’s when I was younger so I don’t have any of the beetle, and yes I do regret it. I’ve found you on the map by the way and I would call it DKW country as there are numerous clubs and meetings for deeks in Europe which some of my club mates attend as well as the VW meets. You will have met some of them no doubt. I look forward to more of your pics. always at your service Maurice!